Located on The Friary is the Classical Portico of Friary Gardens. 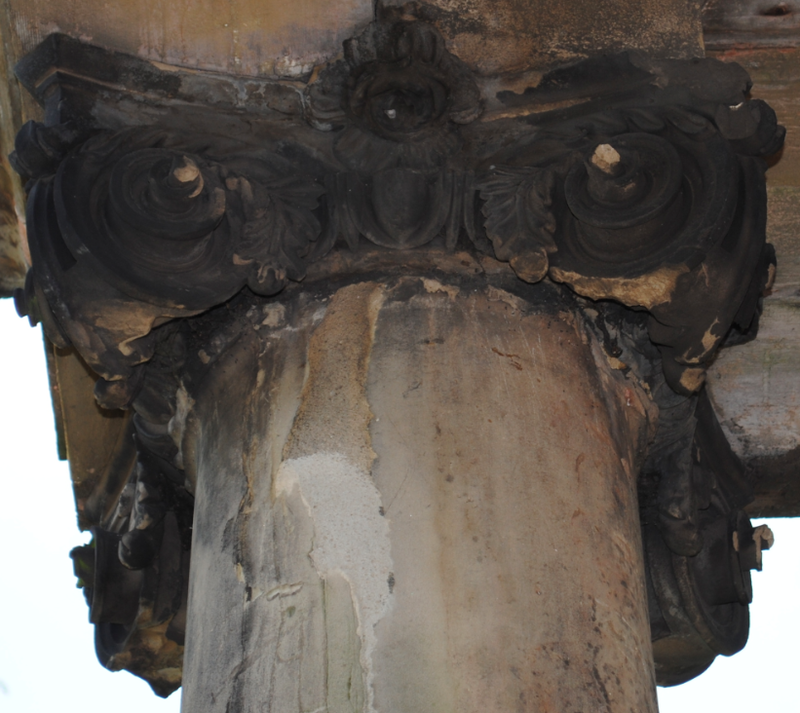 Built of sandstone and timber, the portico features four Ionic columns and was erected in 1937 by the local council. 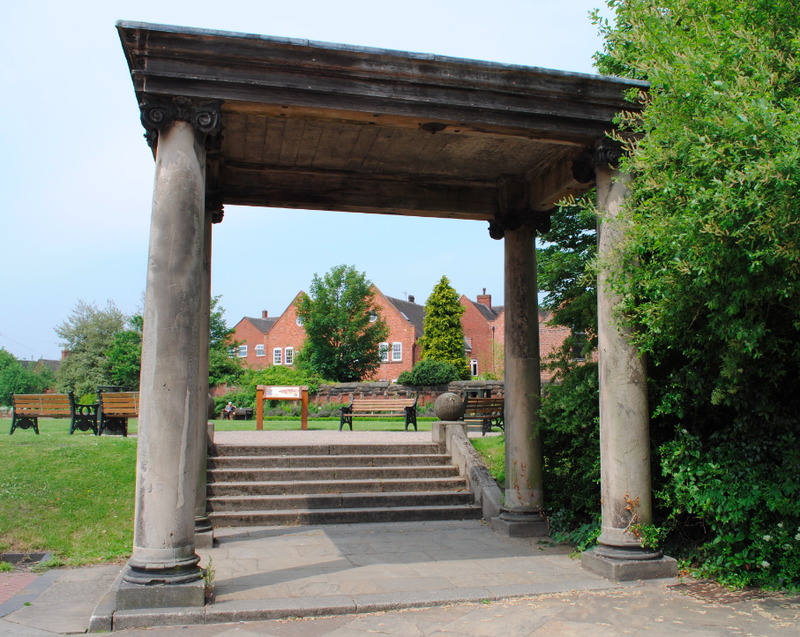 The portico is situated to provide an entrance to the excavated site of the ruins of the Franciscan Friary which was founded in 1230 and later destroyed in 1538 on the orders on Henry VIII.